National Hot Tea Day is today! Celebrate with the Tea Council of the USA! 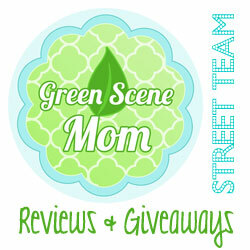 : Special Giveaway Opportunity! You are here: Home / Giveaways / National Hot Tea Day is today! Celebrate with the Tea Council of the USA! National Hot Tea Day is today! Celebrate with the Tea Council of the USA! Special Giveaway Opportunity! 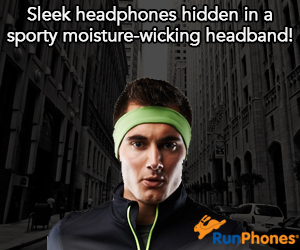 Now, how cool does that sound? 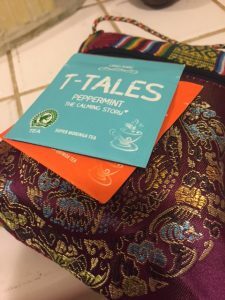 Entering is SO EASY: simply post a photo, video or explanation of the unique ways, times, and places you like to enjoy your favorite tea – specifically black, green, white or oolong – on Twitter with the hashtag #IndividualiTEA and tag @TeaCouncil for a chance to win! We have also teamed up with the Tea Council of the USA for a special Giveaway! 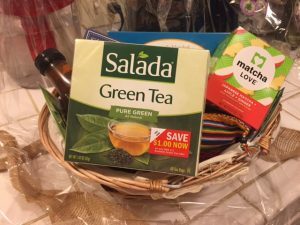 I received an amazing beauTEAful basket filled with goodies and tea and I just love it! You can also win your own amazing beauTEAful basket filled with goodies and tea! I love the variety of teas and there are also some delicious cookies! To enter leave a comment below telling us your favorite type of tea! Mine is flavored black tea! One winner will win! Deadline to enter is January 18th, 2018 at noon PST. U.S. Residents only, please. One winner will randomly be selected via Random.org. Self Disclosure: I received a free beauTEAful basket filled with goodies and tea to facilitate this post and giveaway. The Top photo was also provided. Hybiscus tea is my favorite! I love Matcha Green tea. I love all white teas! 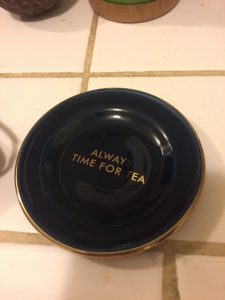 I love Earl Grey Tea and drink a pot of it every morning!